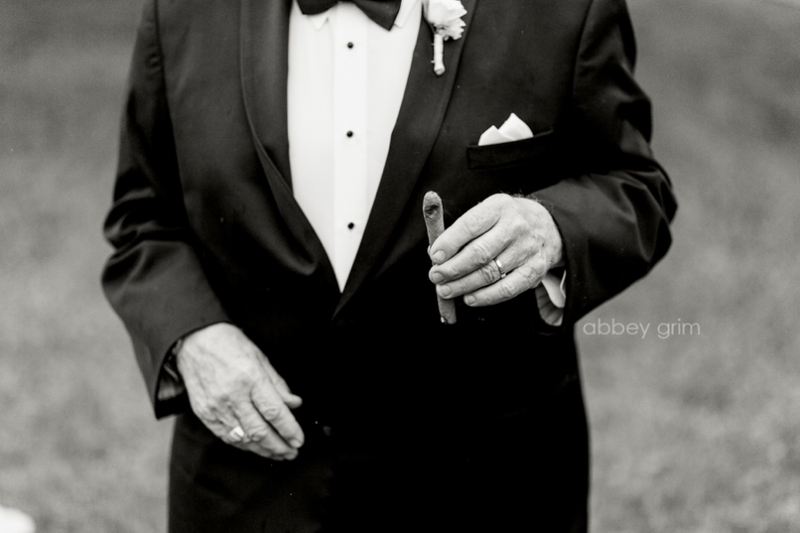 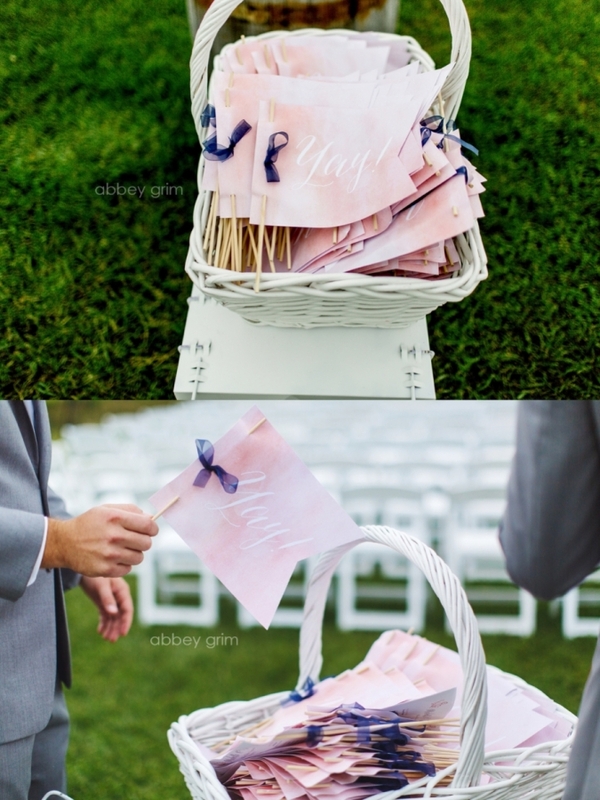 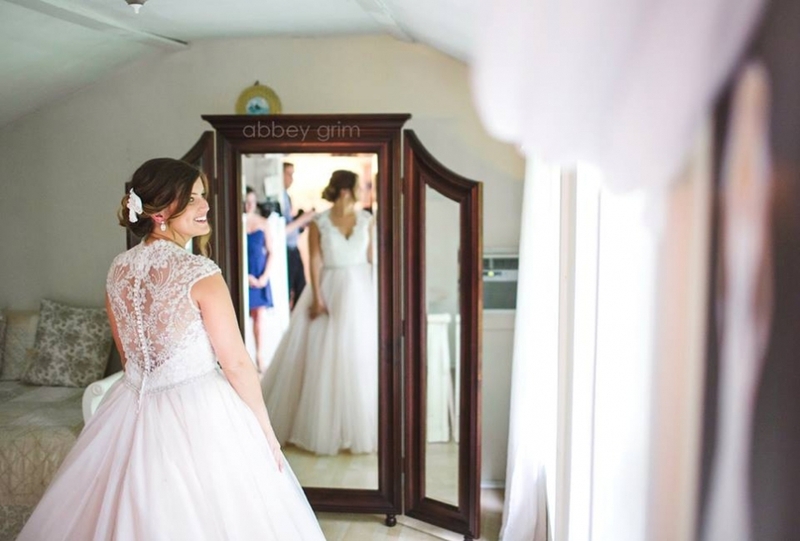 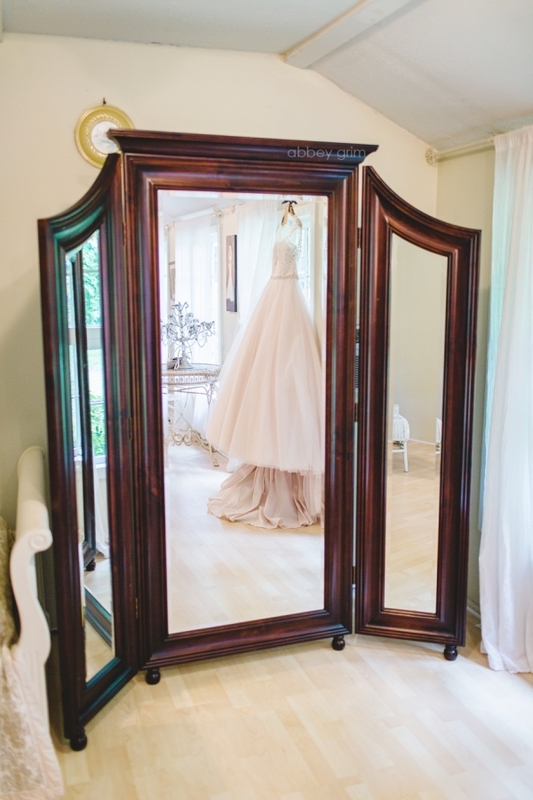 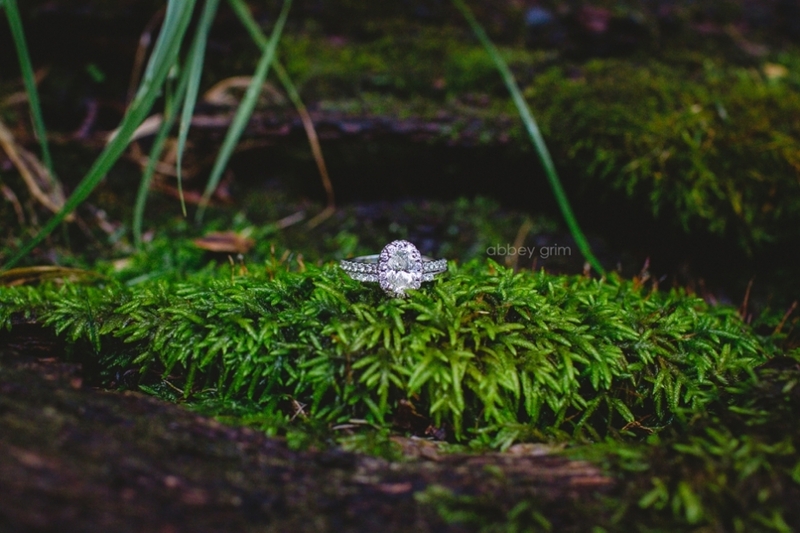 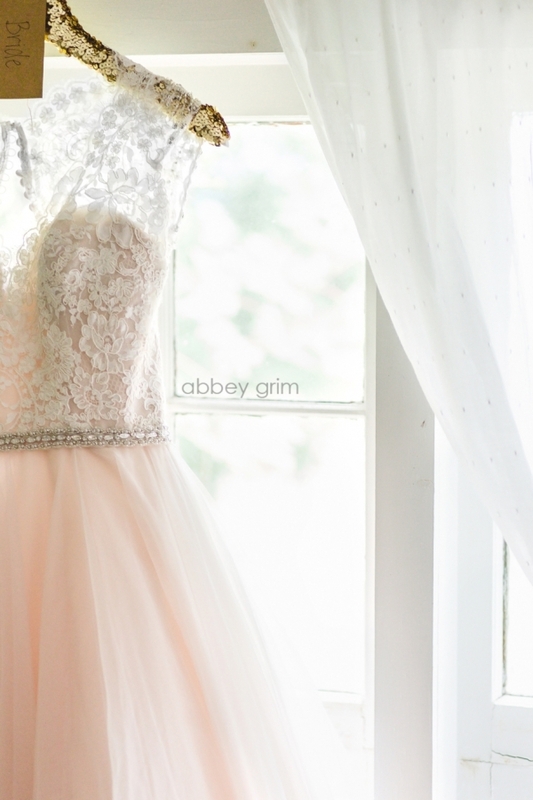 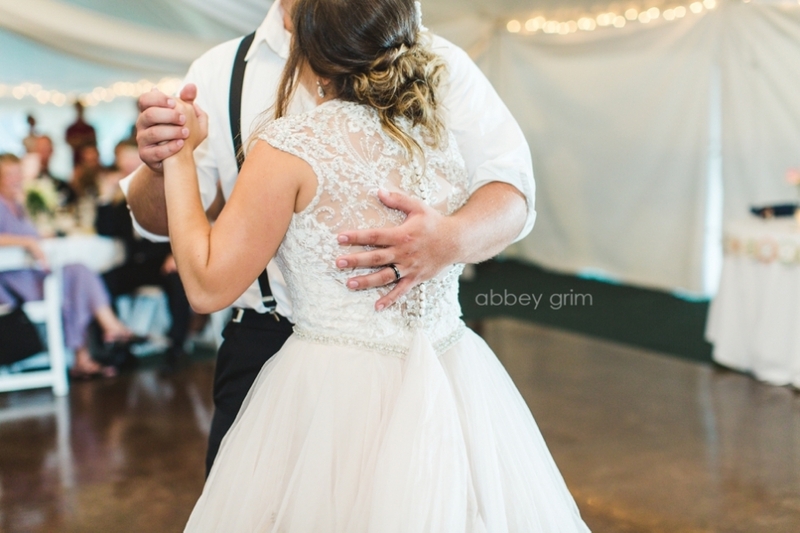 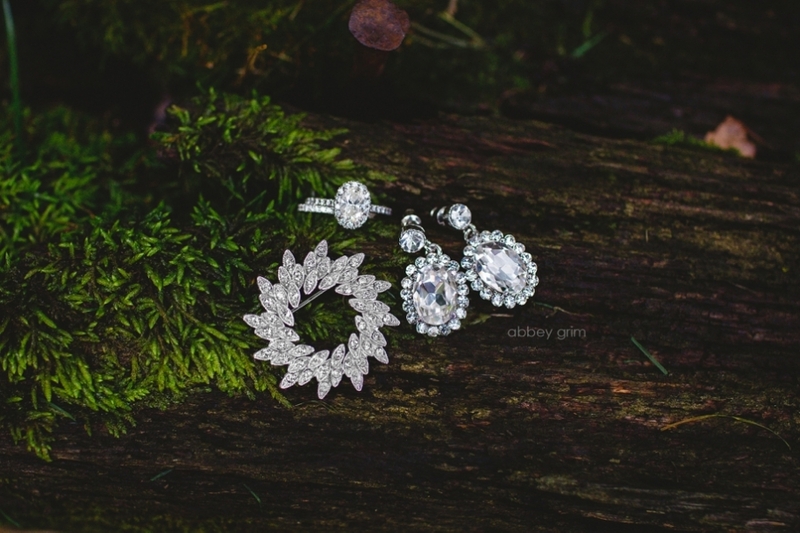 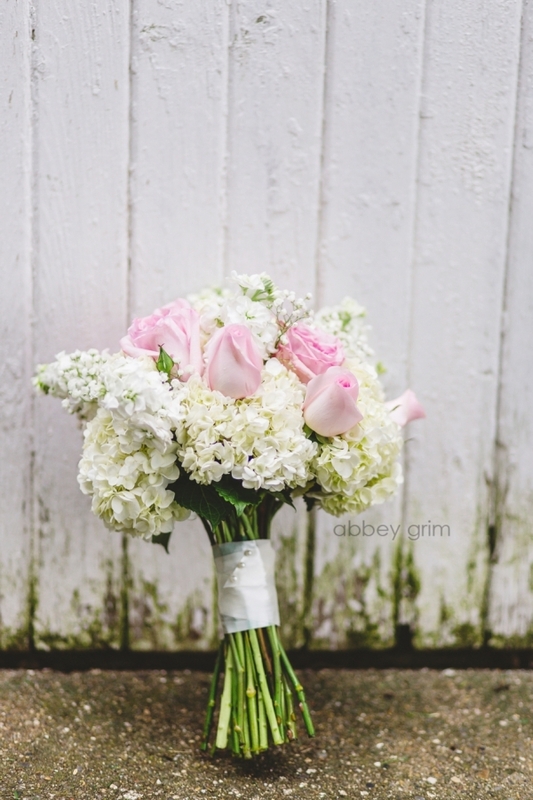 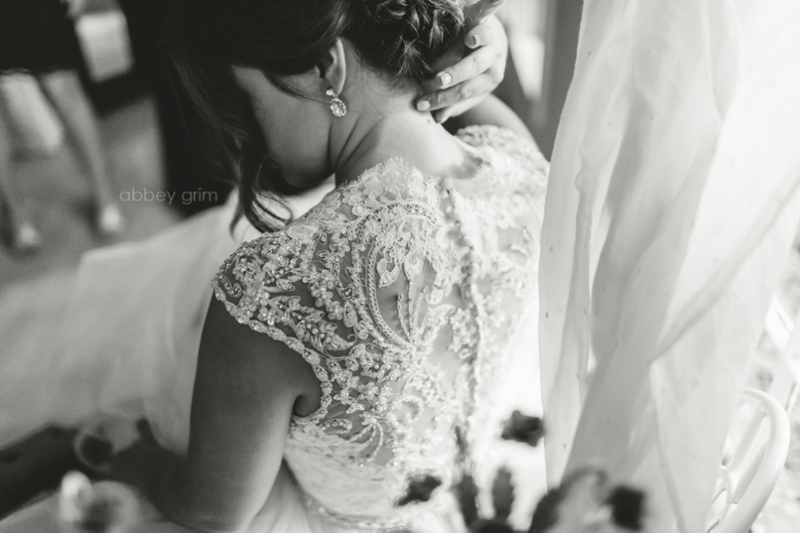 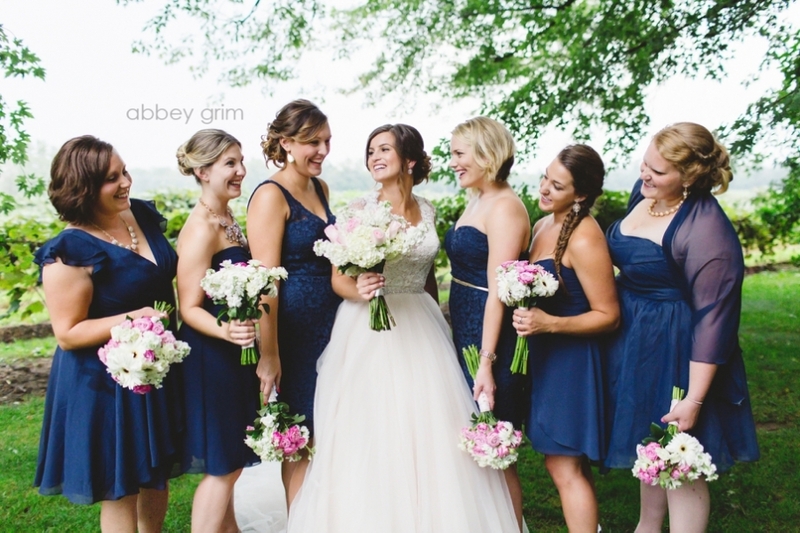 Are you ready for this gorgeous wedding!? 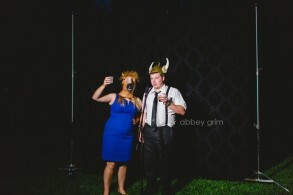 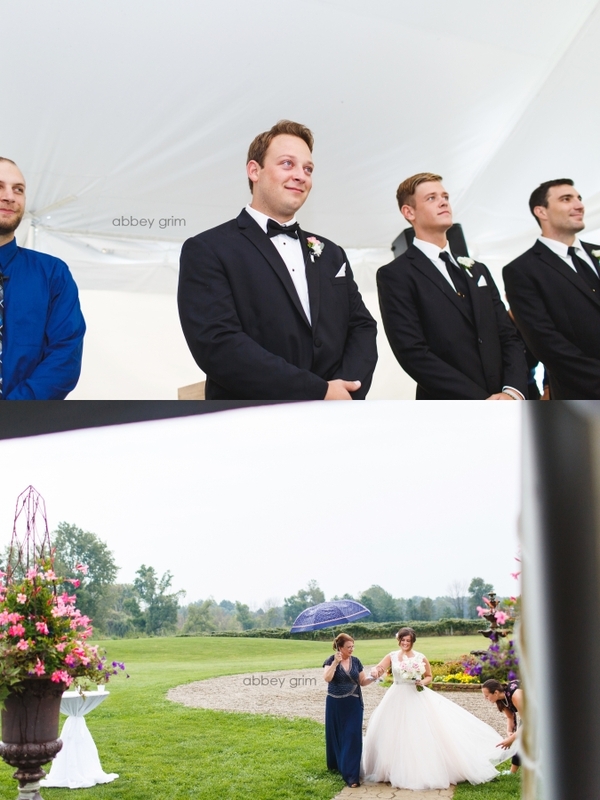 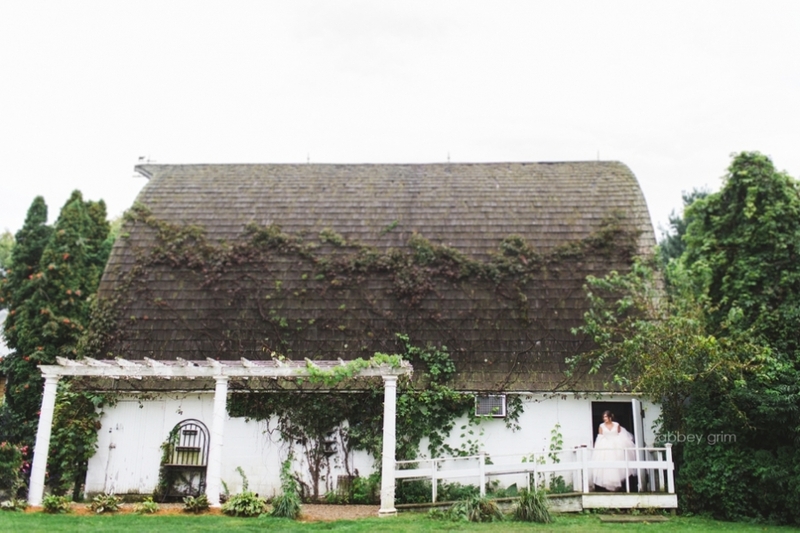 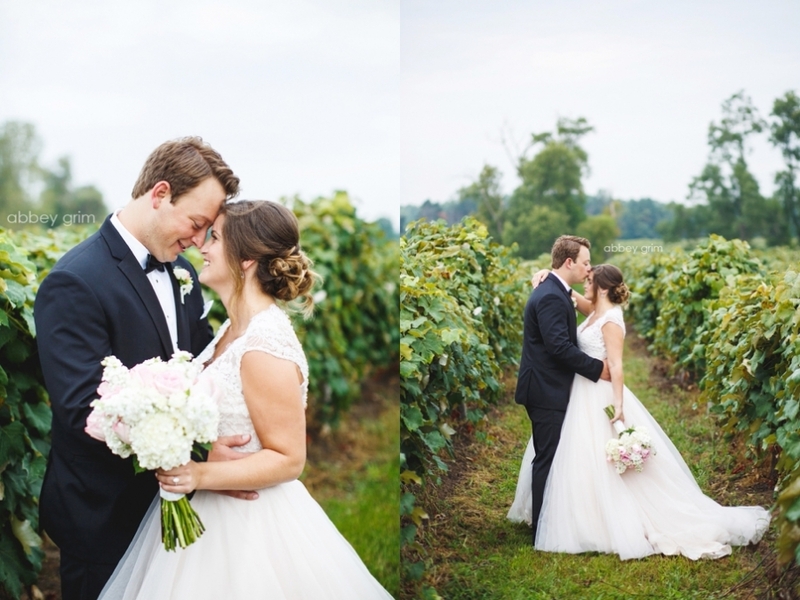 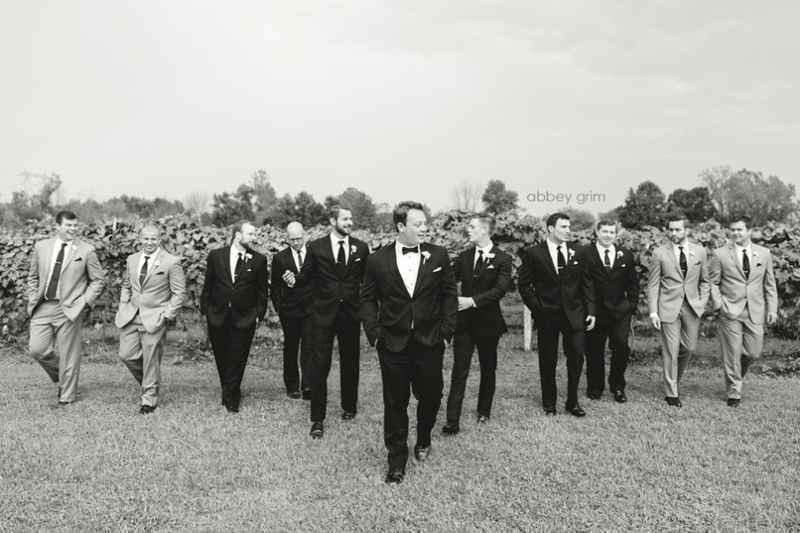 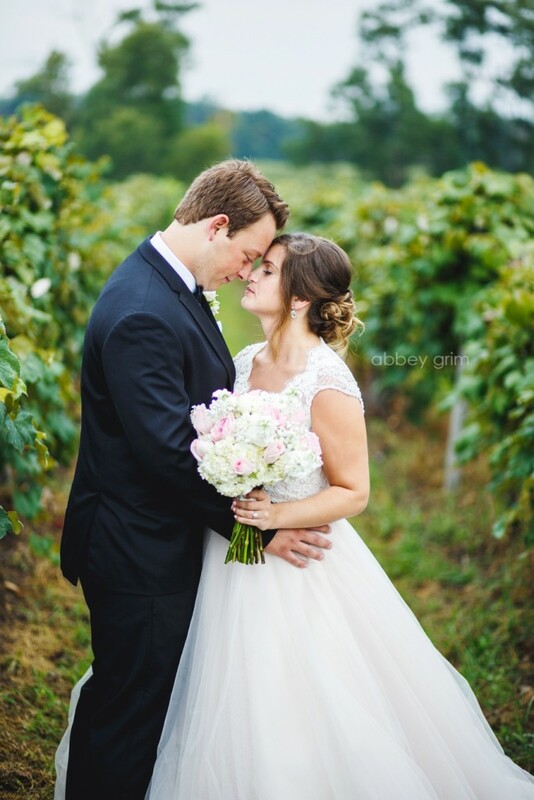 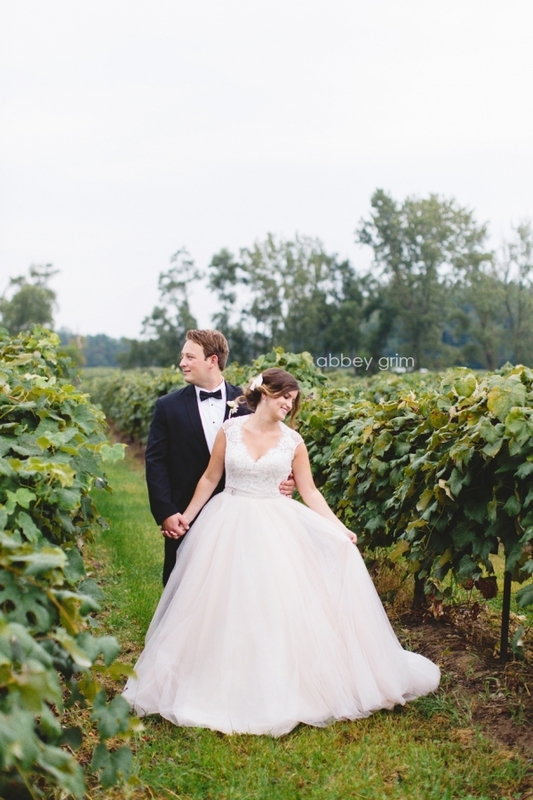 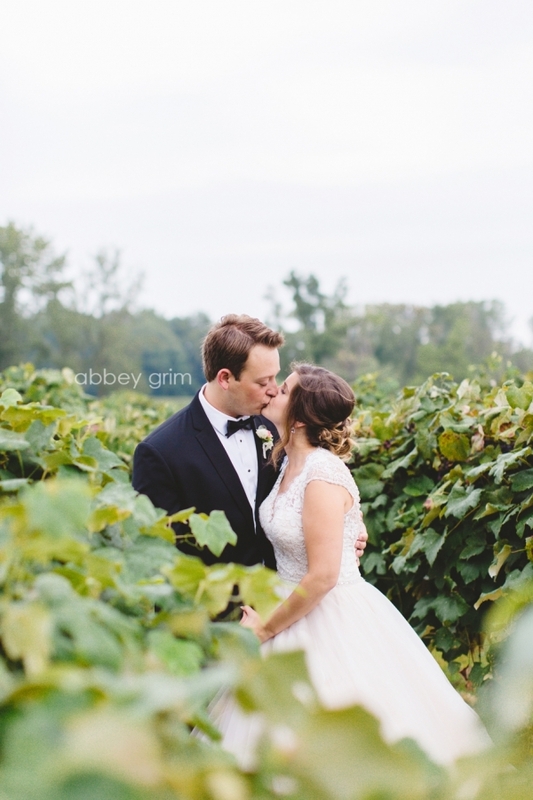 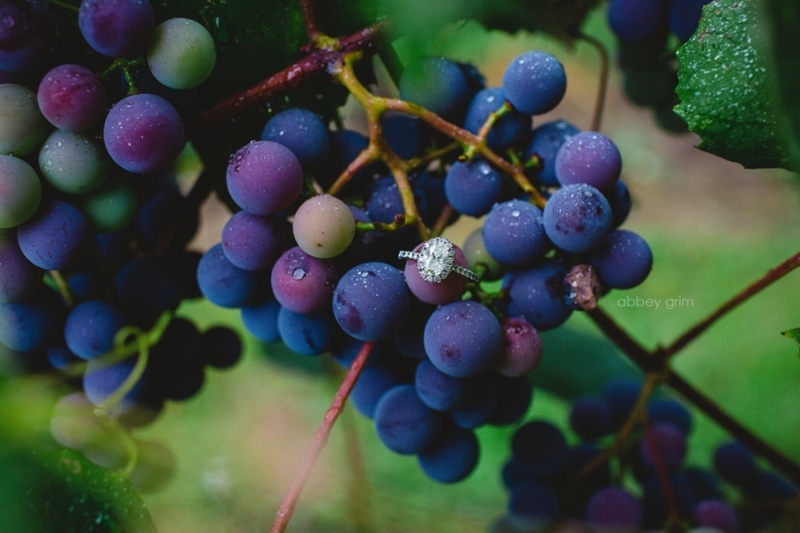 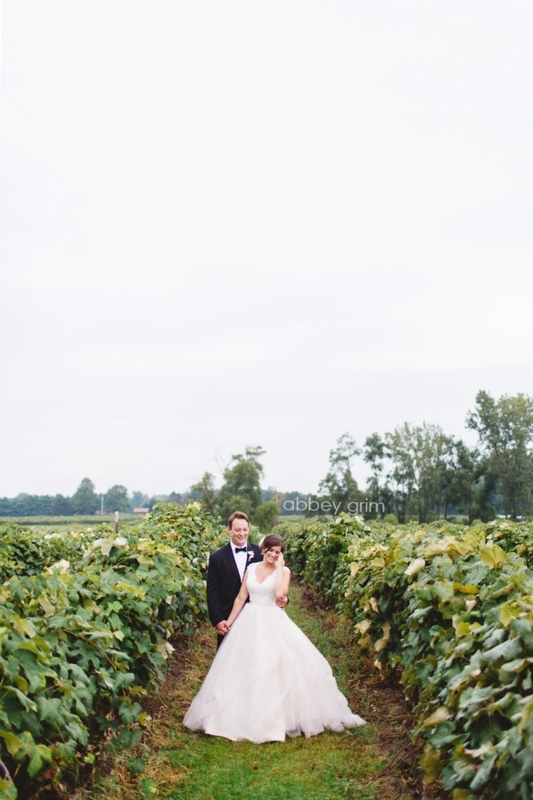 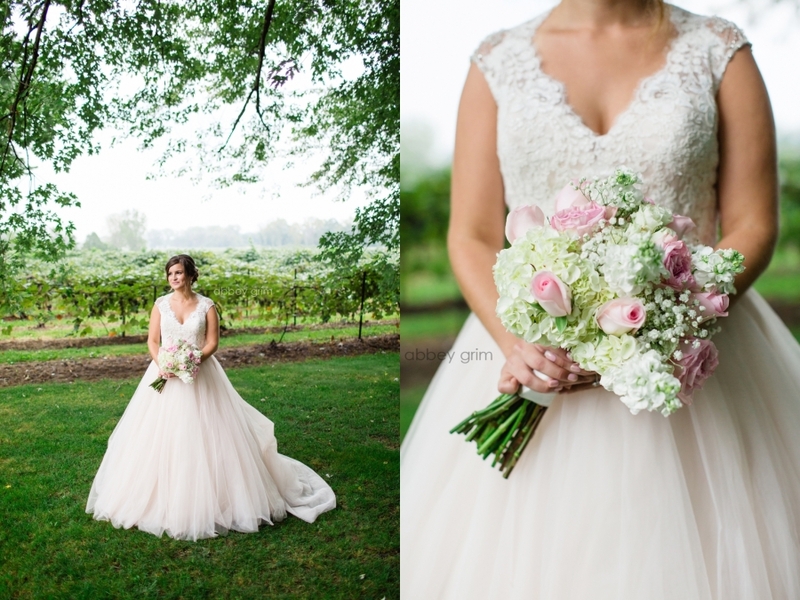 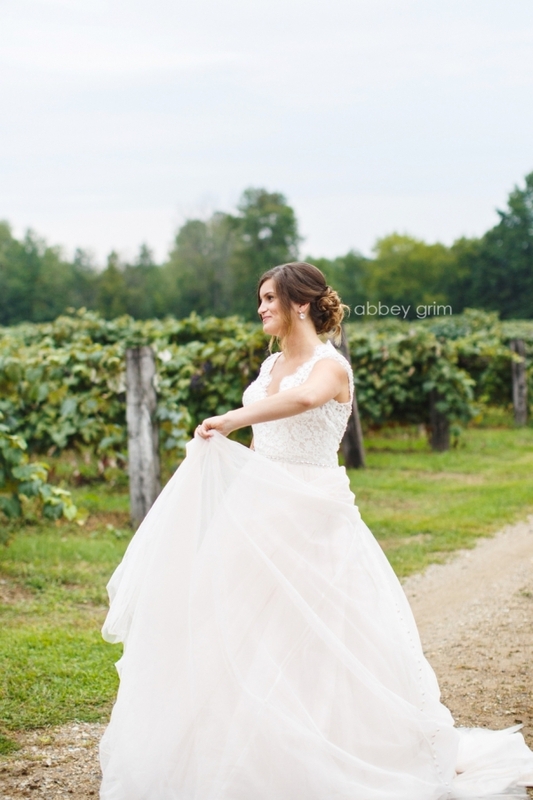 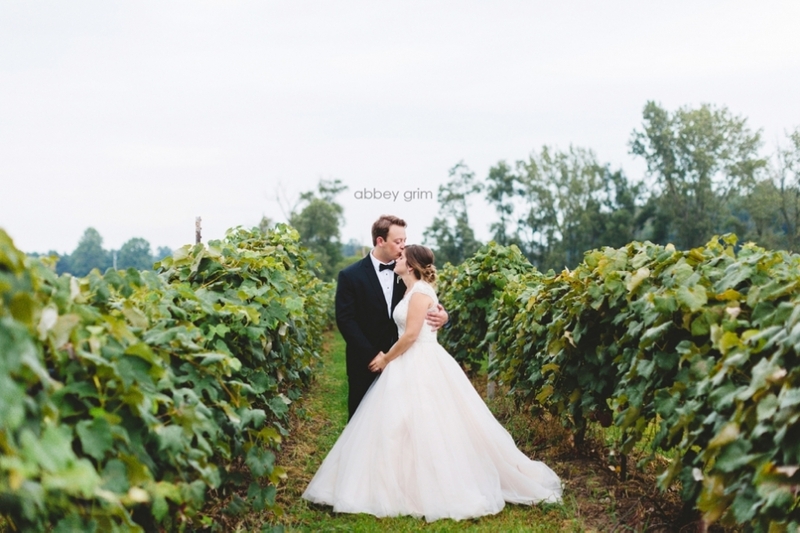 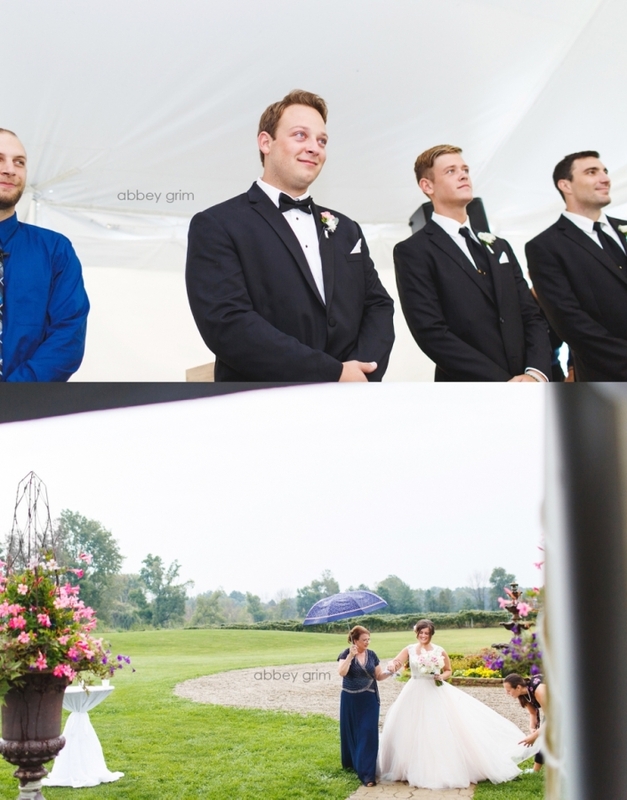 This was our first time photographing a Willow Harbor Vineyard wedding in Three Oaks, Michigan! 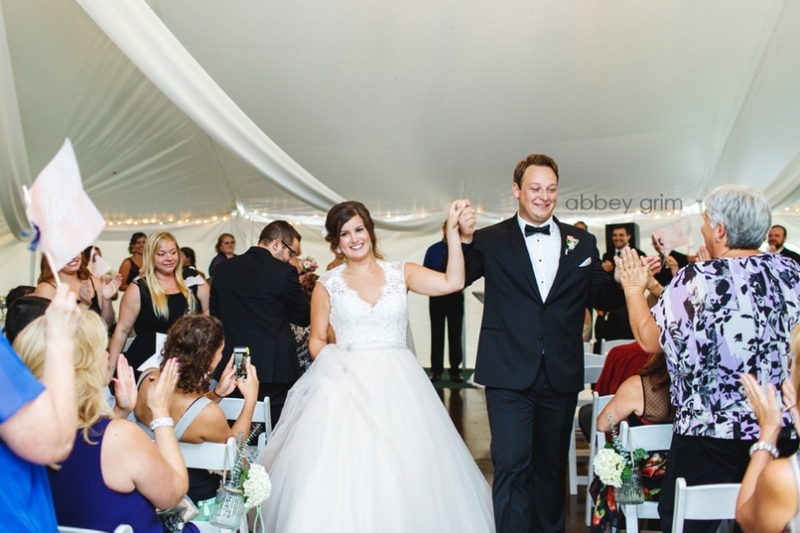 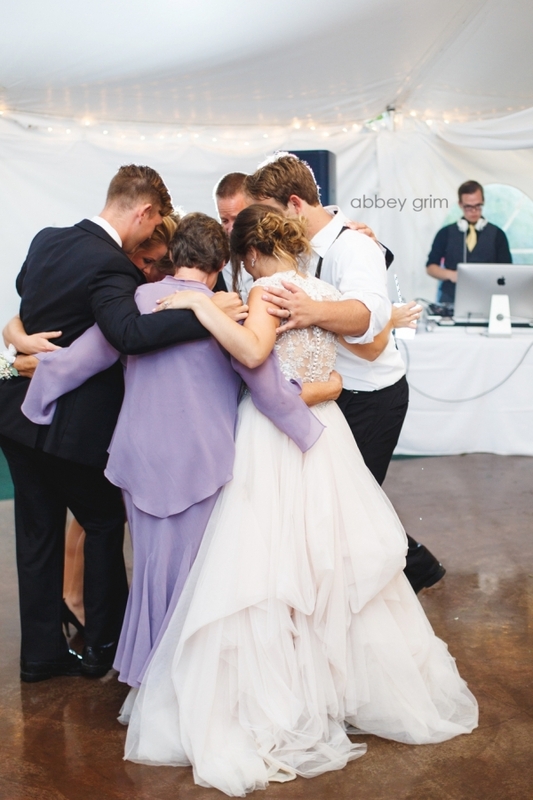 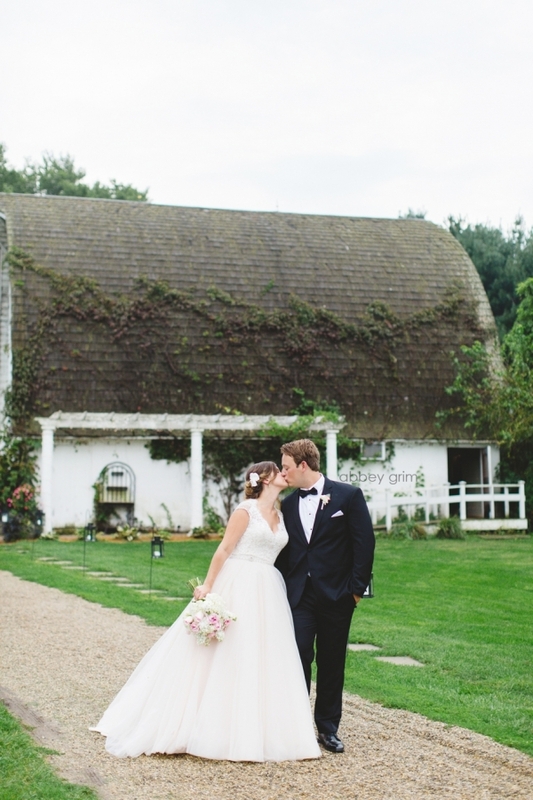 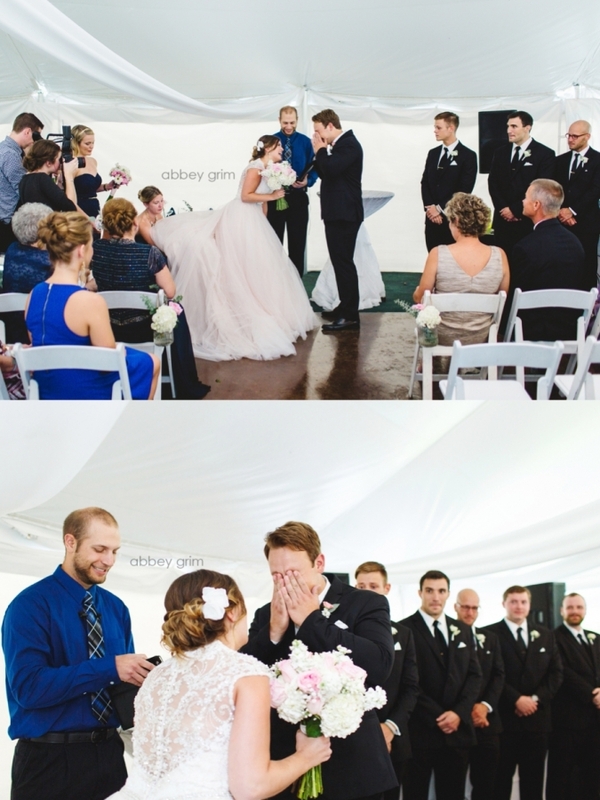 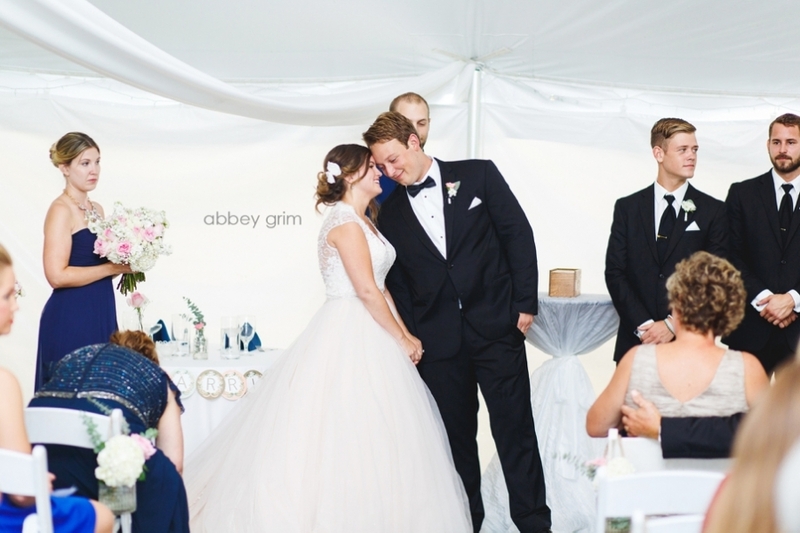 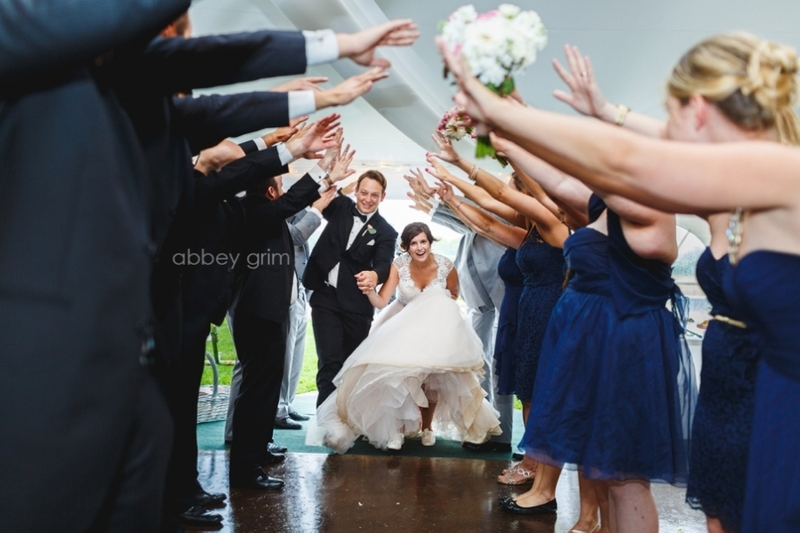 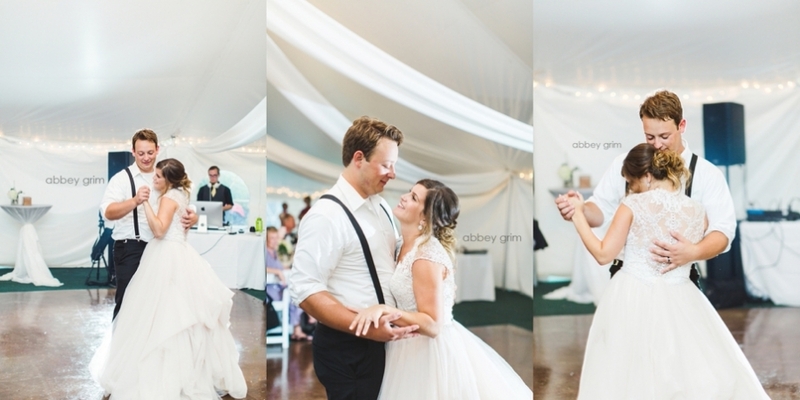 It rained and poured on their wedding, but these two had one of the most dreamy, romantic weddings EVER. 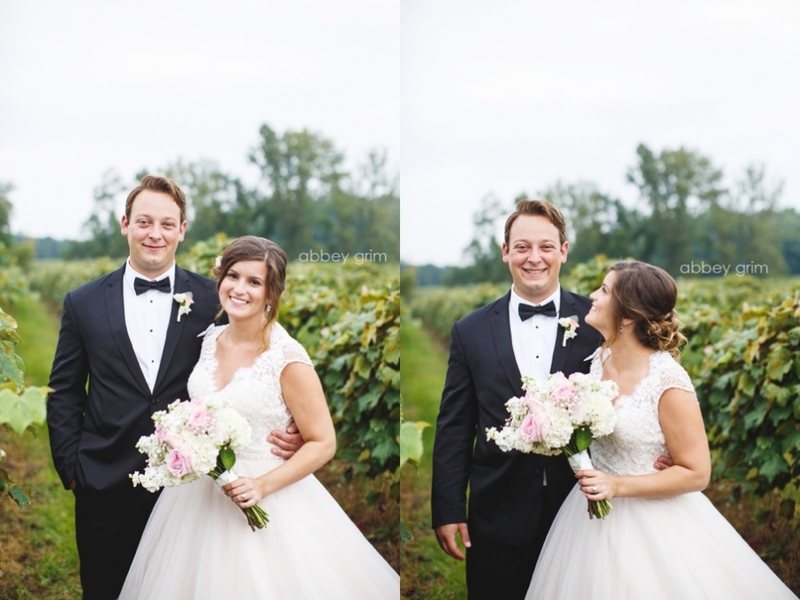 There’s so much love and laughter between these two- we didn’t want to leave!